Sure it is not the Alps or some scenic venue that hosts the Winter Olympics. 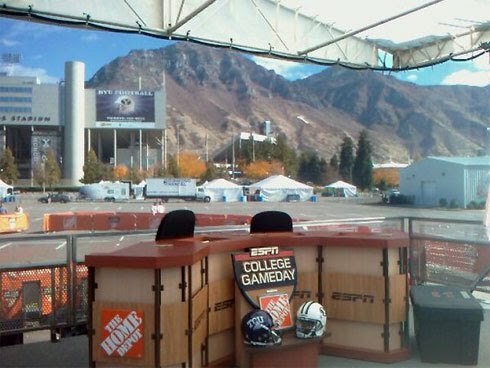 But as you can see from this picture posted by an ESPNer on site for College GameDay in Provo, Utah, it is as awesome as it can get for college football. 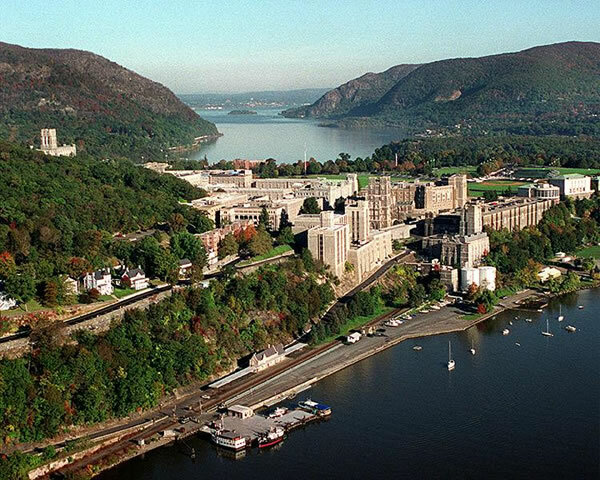 Of course, when they take GameDay to West Point for a game someday, that will be even more beautiful.